How to Share Lightroom Catalogs with Different Computers? - What is the easiest way to share Lightroom catalogs with different computers? - Can two computers share ONE Lightroom catalog? - How to share my Lightroom catalog with my laptop? - Lightroom can be shared by different users on a server? - Can a catalog be shared in Lightroom? - How to put an Adobe Lightroom catalog on a network share? - Does Lightroom support multiple users working on the same catalogue simultaneously (i.e. storing the db on a network share and sharing it among the users)? a .lock file is created. 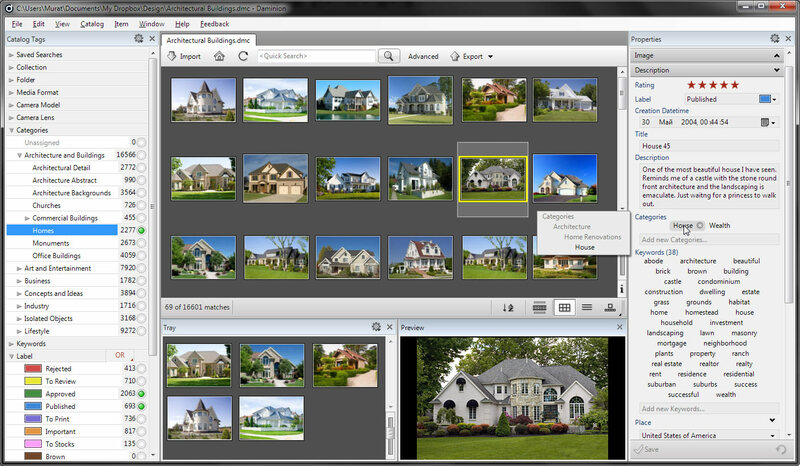 You can find some work around on the Internet, but please check out before our Daminion Server, the multi-user photo management software that can work in conjunction with Lightroom. Daminion, or the answer to the question: How to Share Lightroom Catalogs with Different Computers?